Since the acquisition of Wyeth, Pfizer has invested significant resources to improve site conditions and move site remediation and restoration forward. The following is a summary of work ongoing at the site. All work is being done with oversight by USEPA and NJDEP. 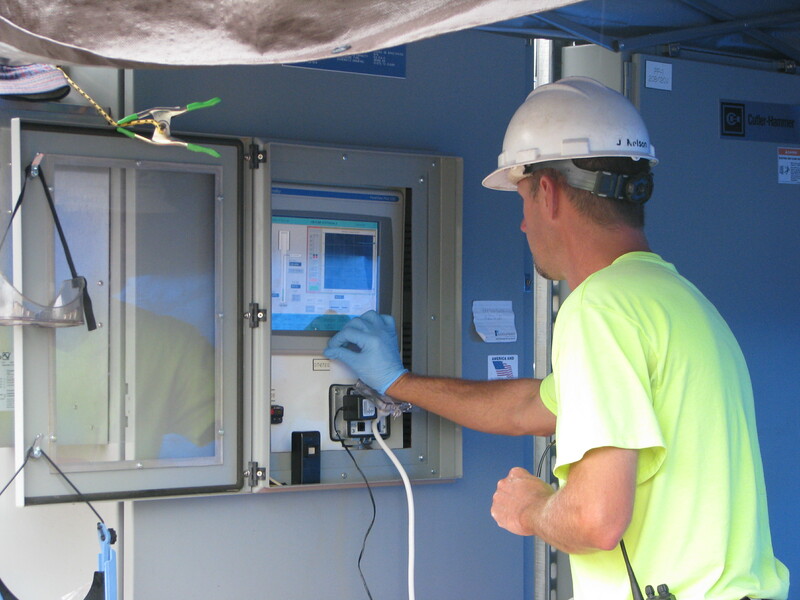 Periodic groundwater, ambient air, surface water and sediment sampling is conducted to monitor site conditions. These reports are submitted to USEPA and NJDEP and are included in the applicable semi-annual or annual reports on file in the public repository of documents. The site is monitored 24 hours per day using closed circuit video cameras and supplemented by periodic patrols by a 24/7 onsite security firm. A majority of the site is fenced and the perimeter is extensively posted in bilingual wording (i.e. English and Spanish) to discourage trespassing. During an ongoing assessment as part of remedial design efforts, impacted groundwater was found seeping into the Raritan River adjacent to the property. Groundwater flow into the river is a natural phenomenon, and Pfizer’s assessment was specifically seeking any indication that this might be occurring. While no immediate risk to human health or the environment was identified, Pfizer immediately contacted the USEPA and NJDEP and developed and has implemented a corrective action plan that included short term interim measures and longer term measures. 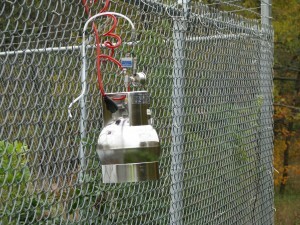 On July 19, 2011, Pfizer entered into a voluntary agreement with USEPA called an Administrative Settlement Agreement and Order on Consent for Removal Action, which, among other things, called for Pfizer to develop and install a long-term solution for collecting and treating impacted groundwater in the southeast portion of the property near the Raritan River. Under this agreement and active oversight by USEPA, Pfizer proceeded with the design and construction of a subsurface system to address impacted groundwater, redirecting it for treatment before it is discharged to the Raritan River. Construction of the groundwater collection and treatment system was completed in April 2012 and treatment operations began in May 2012, upon issuance of NJDEP surface water discharge requirements. This system features a subsurface hydraulic barrier wall and groundwater collection system, which directs impacted groundwater to an onsite treatment system before it is discharged to Cuckel’s Brook. Water quality monitoring at ten locations in the Raritan River and adjacent tributaries has shown a significant decrease in benzene levels since the system began operations. Quarterly monitoring indicates that benzene levels in the Raritan River have been lower than the surface water quality standard (<0.15 ug/l) over the past few monitoring events. 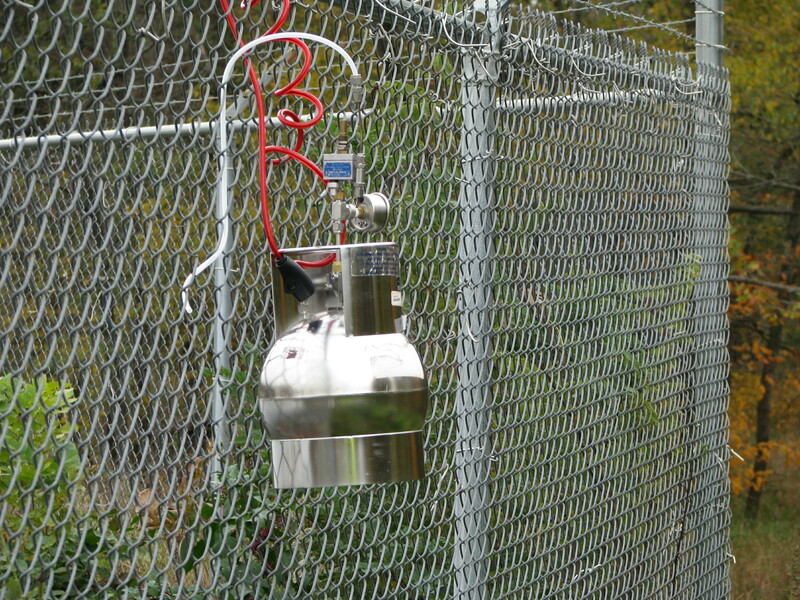 Perimeter air monitoring is conducted on a periodic basis to monitor conditions and potential impacts to workers and the community.